If you haven’t done so already, get to a vet! You must have shots and a clean bill of health for your animal. This is a must today. A new family doesn’t want to fall in love with a pet only to suffer the heartbreak of his dying of some common preventable disease. Not to mention if you already have a pet – you don’t want to infect them by association. Is the animal lost or abandoned? Place a paid classified ad in your area newspaper. “Your area” is defined as your immediate geographic surroundings, with a total population of at least 100,000. There is usually at least one major newspaper in each area of that size. Your area may be a few square miles in a major city or many square miles in the country. The pet adoption tips we offer are a set of guidelines to help you find a home for a rescued animal. If you’ve just rescued a poor little dog or cat… then congratulations!! You are one of the few willing to put yourself out and give him a second chance. The “humane societies” are filled and will most likely put your rescue “to sleep” (kill them) if you take them there. You must know this already or you wouldn’t be doing this adoption yourself. If you don’t have much time or a place to keep the animal, board him in a kennel for a couple of weeks until you find him that new home. You can find kennels listed under “Dog Boarding” or “Dog Kennels” in the yellow pages. Visit the kennel first and be sure it is well run; inspect all the dog and cat areas to be sure they look OK. And don’t forget to visit the animal! Why you must do this yourself. . . Unfortunately, you can’t just call someone “animal group” and think it will take over your problem. Legitimate organizations have many animals and don’t have the money – or the time either to take an extra one. 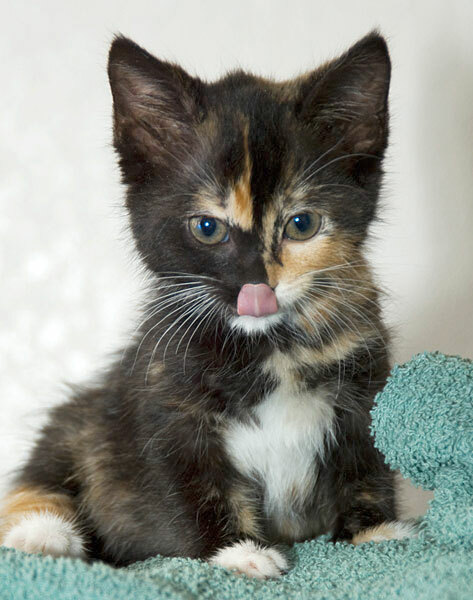 Nationally only 5% of all pets given to a shelter are adopted to a new home. You must decide if your rescue is just “lost” or actually “abandoned. If he looks healthy, happy and fat, place “FOUND” ads in your local newspaper and put up signs on trees and sign posts in the area where you found him. Look through back issues of your local newspapers for “LOST” ads that might fit his description. If they in poor shape – thin, worn, etc. – they have probably been abandoned.